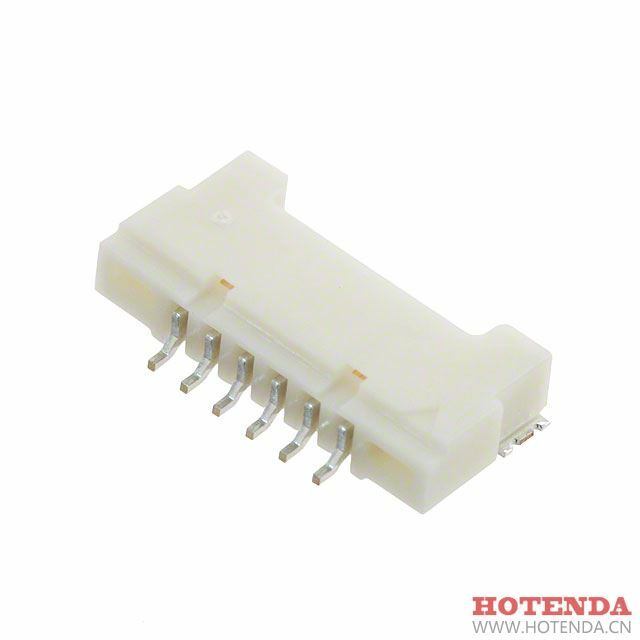 we specialize in Hirose Electric Co., Ltd. DF14A-6P-1.25H(56) electronic components. DF14A-6P-1.25H(56) can be shipped within 24 hours after order. If you have any demands for DF14A-6P-1.25H(56), Please submit a Request for Quotation here or send us an email.